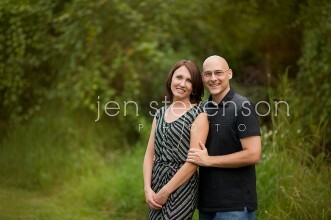 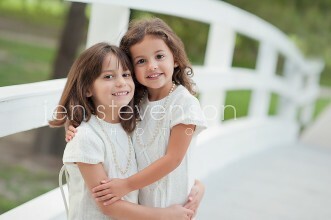 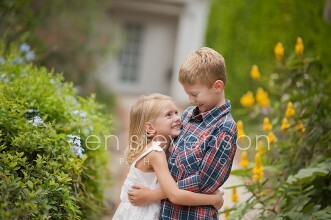 Orlando Family Photographer/ Sneak Peek of the P Family: Fifth Year! 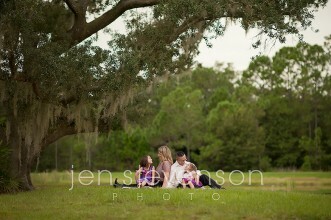 Orlando Family Photographer/ Sneak Peek P Family of Four! 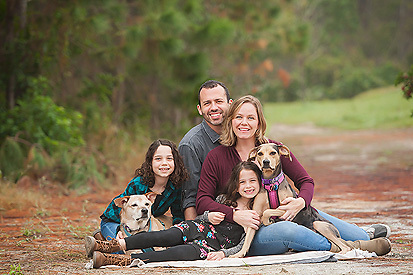 Orlando Family Photographer/ The R Family of Five Sneak! 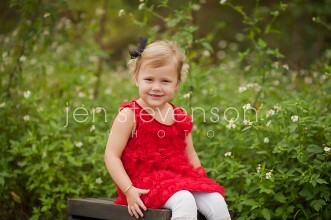 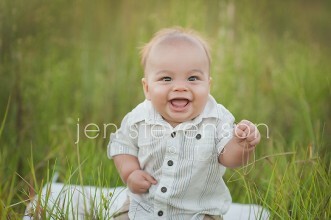 Orlando Family Photographer/ C Family of now FOUR Sneak Peek! 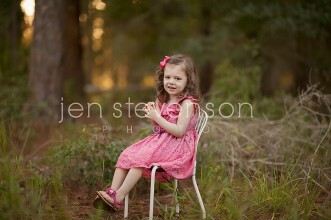 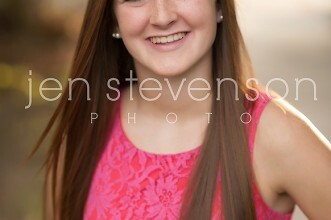 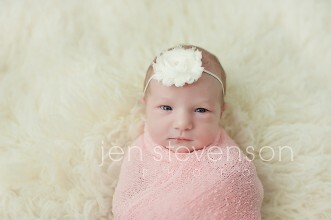 © 2019 Jen Stevenson Photo | Orlando family photography|ProPhoto Blogsite | Designed by That's Kinda Cool!